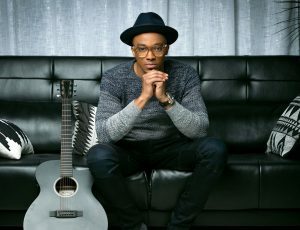 Urban contemporary superstar and singer-songwriter Jonathan McReynolds has returned to #1 on the charts more than six months after the release of his latest album Make Room. The album, Make Room, is currently sitting at #1 on Nielsen’s Current Gospel Albums Chart and #2 on Billboard’s Top Gospel Albums Chart, with the album’s lead single “Not Lucky, I’m Loved” (released last September) currently back at #1 on Top Gospel Airplay. 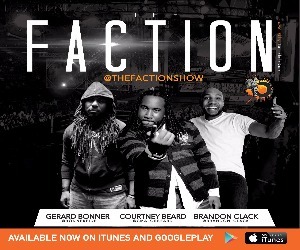 A return to the top of the charts for an album and its lead single, 6 months and a whole year, respectively, after their initial release is a huge move for any artist. Known for a bottomless energy and work ethic, McReynolds has created a connection to his fans, who have shown a dedication to Jonathan unlike any artist in his field. Consequently, his month long Make Room tour has sold out at venues all across the country. The Make Room tour kicked off September 6th in Detroit and ends on September 21st in St. Louis, MO, after performing to sold out audiences in Brooklyn, Richmond, Philadelphia, and Atlanta. 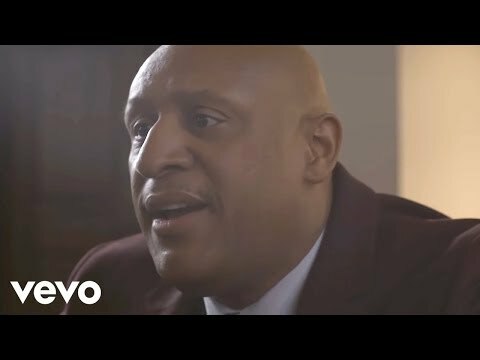 McReynolds has also been tapped to appear at the Black Music Honors in Nashville to honor gospel legends Bebe and Cece Winans, airing this month. More info on local air times is available here. Make Room was released this past March on Entertainment One, who released the deluxe version Make More Room digitally earlier this month. Make More Room features three exclusive bonus tracks, including “Try” which premiered exclusively on CBN. 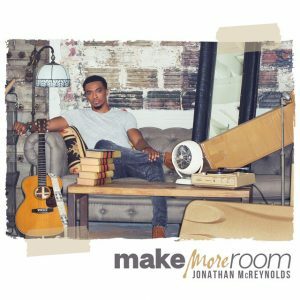 Make Room is an album of all-new original material from the young artist, recorded completely live at a May 2017 concert in Jonathan’s hometown of Chicago, which was the basis of his TV and digital streaming special “Jonathan McReynolds: Make Room.” The special had its national broadcast premiere on TVOne in March, followed by a June exclusive digital premiere in partnership with global streaming giants TIDAL. Make Room is in stores now and available at all digital outlets. 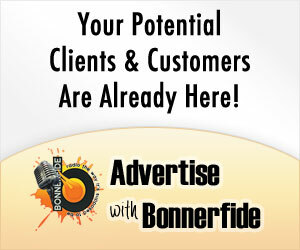 This entry was posted in News, Press and tagged Jonathan McReynolds, Make More Room, Make Room. Bookmark the permalink. Trackbacks are closed, but you can post a comment.